This is the home page for several diverse services. 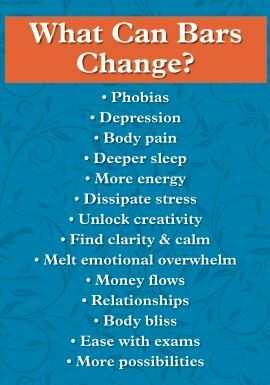 Most are mind/body psychology oriented, energetically developed, explained and delivered. See the side bar for specific offerings including MetaCare, Access Consciousness sessions and phone consults and advanced awareness for working with PTSD, Abuse and other chronic sensitive and debilitatatin issues. Bars Class is open to everyone. 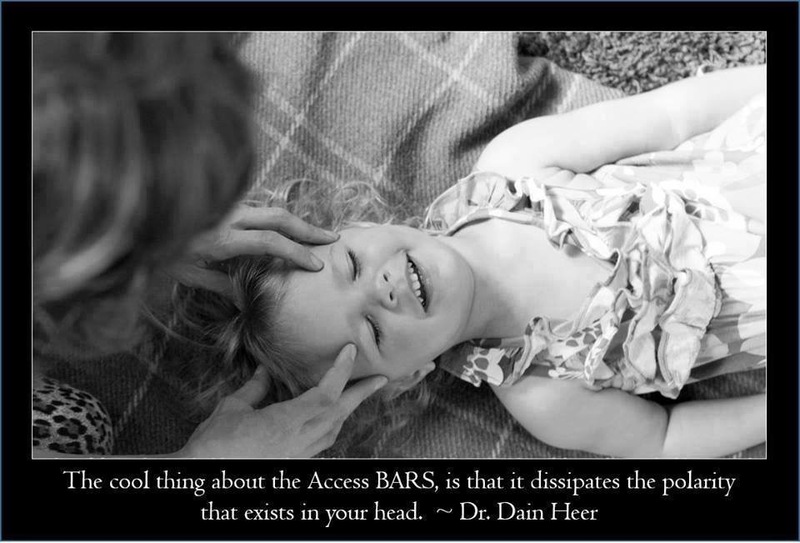 I have personally seen Access Bars reverse, reduce and eliminate many chronic body and mind issues including PTSD, Chronic Pain, Suicide/Depression, lower BP and Diabetic rates. Having your Bars run is the Cadillac of body/mind restoration. Waiting wastes a life...get your ease joy and glory on track today! If you need more info immediately...or to RSVP.....send me an email! AND Sign up for the newsletter below if you want to blow the "I forgot" excuse right out of the water!!! Feel free to join me, and by all means ask question. Please subscribe for the latest class news! Copyright © 2016 Sheila Birdsall, All rights reserved. Jet Fuel is to a jet what consciousness is to the dreams of your life! Follow me on Facebook with this link!